Econo Tree Service believes in recycling all of the products that are a result of our tree work. 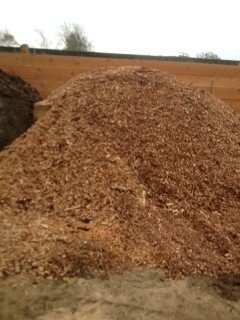 We sell firewood and mulch in Redwood City, CA and surrounding cities as a result of the tree work we do. We also deliver free mulch to the local area. Please call for more information. One of the interesting opportunities that come from tree service is recycling. In the case of our work at Econo Tree Service we have access to some of the best by-products that we turn around and reuse. Firewood and mulch are two examples of the value-added by-products we produce from other removal and pruning job sites. The firewood we sell is seasoned Oak which produces more heat and is better for air quality as it does not create a lot of tar or soot. Our firewood is of the highest quality. 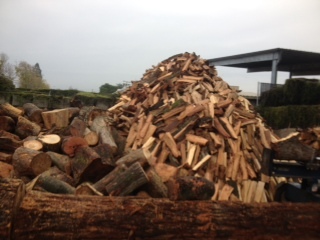 We currently sell seasoned Oak wood. Wood that is seasoned produces the most heat and it creates less tar and soot, which is better for our air quality. 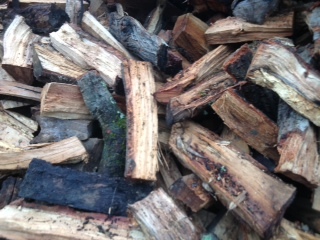 Our seasoned Oak wood has been dried and split on site from wood that we have taken down ourselves. We can deliver directly to your door or you can come and pick it up from your yard. Our prices include local delivery with an additional charge for out of town deliveries. Check out this article about seasoned firewood and why it is the best choice for you. Another by-product of our tree work is chips and mulch. 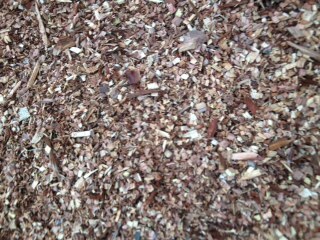 Our tree service in Redwood City currently sells coarse Redwood Chips. These are locally manufactured and can be used for a variety of things. They provide great ground cover for your landscape and garden. It is also great for composting as well! If you are interested in checking out our chips, please stop by! Econo Tree Service has been servicing the Redwood City, California area for over 25 years. Our customer base covers the entire Peninsula from Millbrae to Santa Clara and all communities in-between. The business was established by Certified Arborist Henry Kramer and grew quickly in order to meet the demand for professional tree care service. 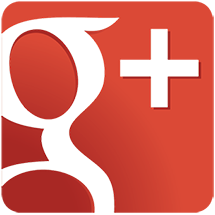 Our customers range from homeowners and contractors to property management companies. For more information on our firewood or mulch delivery programs just give us a call or send us an e-mail. When you do, you will receive a free estimate from us at Econo Tree Service.